Our company’s mission is our core purpose, the reason why the Cooperative was created and what sets us apart from every other company. 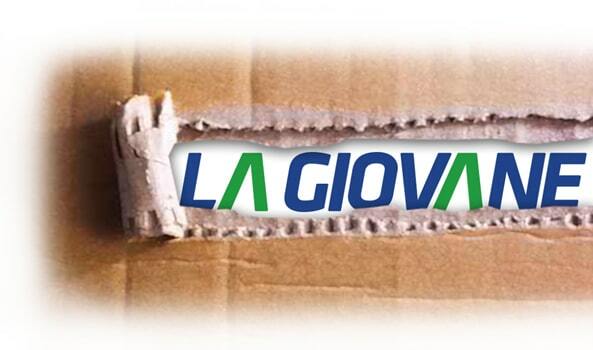 La Giovane provides a turnkey inventory management service with highly-skilled, experienced personnel who can organise the entire logistics process for clients. 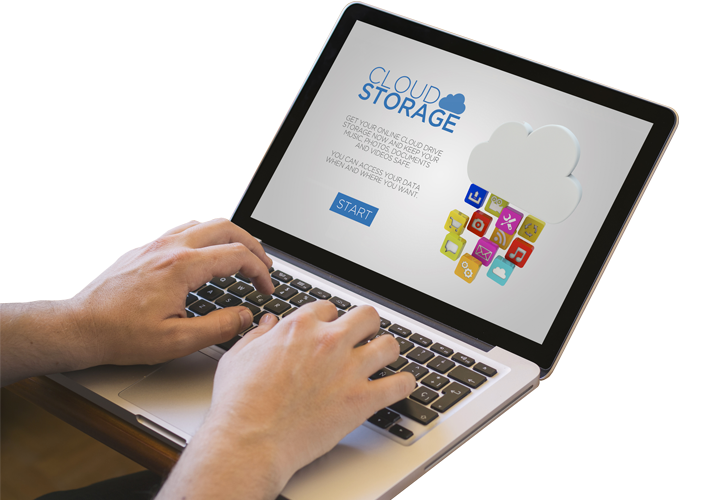 We assist clients in B2C and B2B e-commerce with adequate, flexible, reliable logistics support. This is possible thanks to our partnership with PVS Services Italia S.r.l.